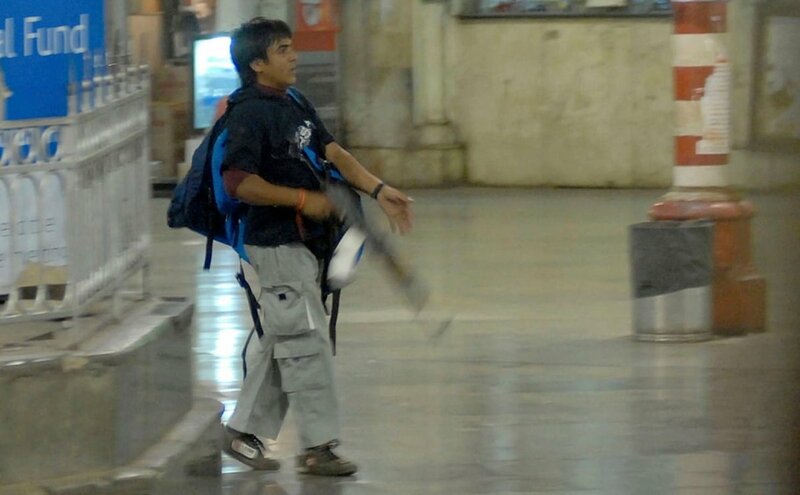 Kasab, ordered by his handler to wear the Kalava, the sacred Hindu thread, was not meant to be captured alive. That he ultimately was, ruined the plans of Pakistan (and many in India) of proclaiming the #MumbaiTerrorAttack as a Hindu conspiracy. Plain luck changed the narrative. 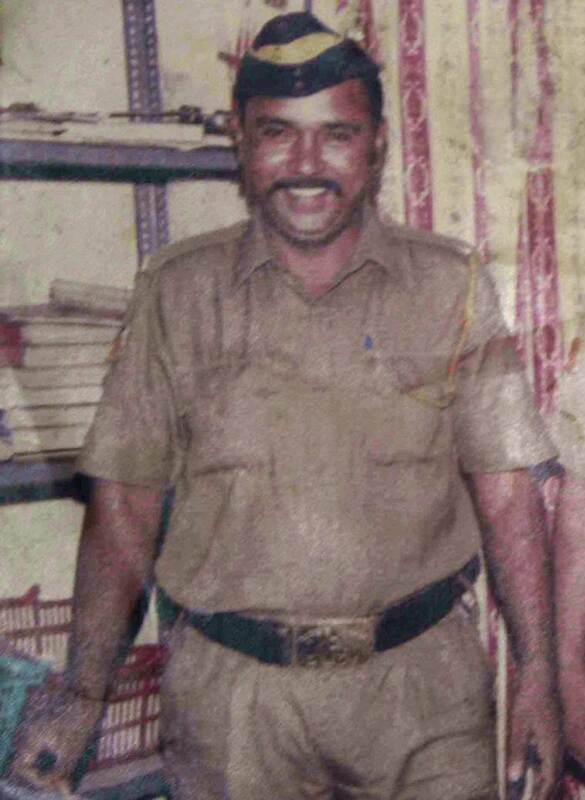 Assistant Sub-inspector Tukaram Omble, Ashok Chakra (posthumous). Confronted and grappled with Ajmal Kasab, captured him, but fell to his bullet. ASI Omble and sixteen of his brave compatriots who died that fateful day saving Mumbai, would never be forgotten. Never. 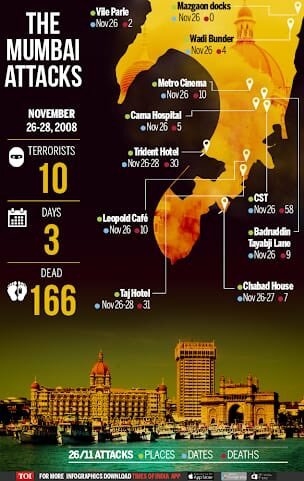 This day, Nov 27, was the crucial day in the #MumbaiTerrorAttack course. Sadly, many journalists came up woefully short. They gave away operational details, wrestled for live footage, interviewed families of hostages, giving away their hideouts. Their excuse? No govt guidelines.